Makes the Layer standard library management effortless by organizing your layer standards in discipline specific directory structure. 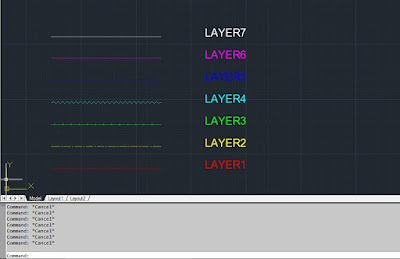 Overwrite the existing layer properties with the correct layer properties from the standard layer library. Search and remove the duplicate layer names from the layer library. 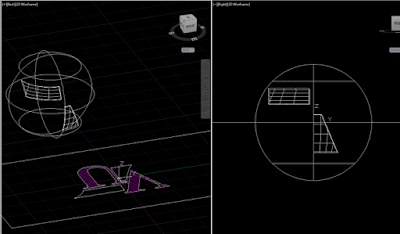 Supports Windows 32/64 bit with AutoCAD 2013 to AutoCAD 2019 and verticals. 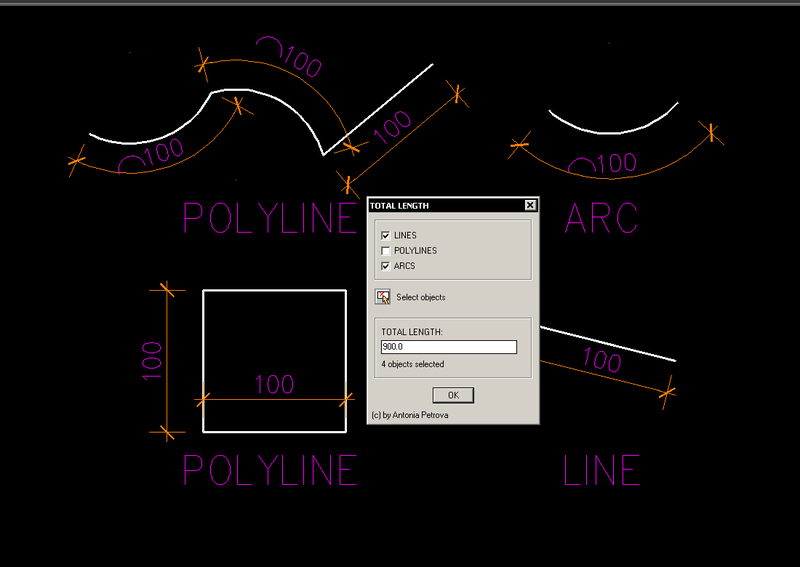 Version 1.1, 11/5/2018 – Added support to AutoCAD® 2019 (No change in version number). Leader to Mleader is brought to you by LKH. It's priced at US $1.00. This add-in is compatible with AutoCAD 2019, 2018, 2017, and 2016. 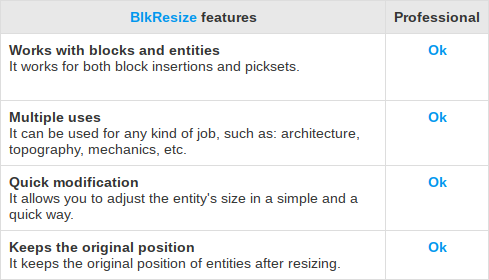 Resize a block or pickset by specifying the final dimension directly. 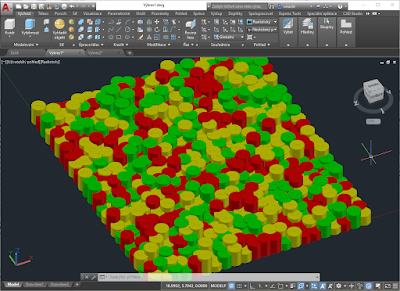 3D stretch is shared by multiple nested solids. This program helps make work easier for 3D users, such as interior designers, carpenters and joiners. When parts needs a different colour because it's new, changed or removed. Make different states in the options page and change the parts in a fast way. Creates a layer filter based on objects (including nested entities) selected and then displays the 'classic' layer dialog, the layer(s) properties can then be modified as normal. This plugin removes the need to 'xlist' a layer to find its name, then search through the list of layers to find the one to modify. UV mapping tasks are quite common for rendering projects; most times the mapped items are pixels from a flat image, and the eventual goal is another flat image after rendering. 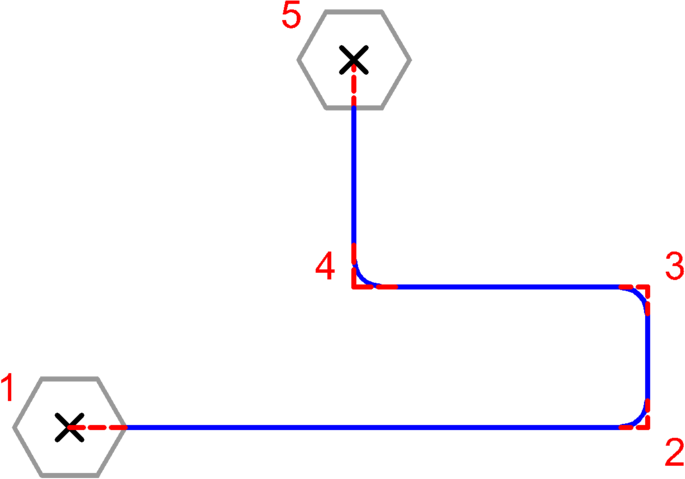 The mapping process, though, can also apply to vector/curve entities. 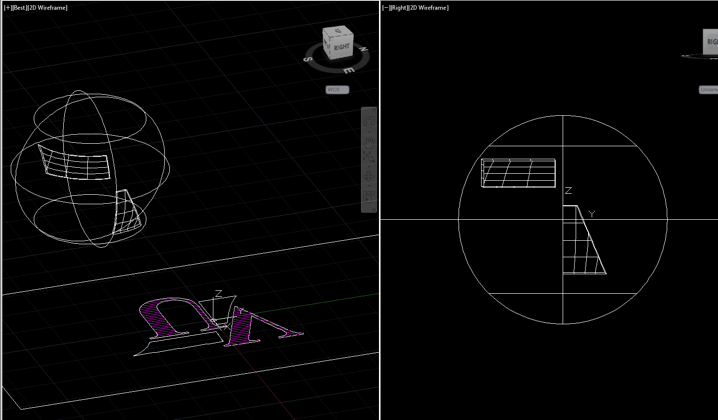 A flat orientation of curves can be remapped back to a 3D surface. The process allows coordination of features more easily than with the standard Autodesk® AutoCAD® 2D/3D toolset. These UV mapped entities can add detail to “Pen Plotter” style prints, or serve as construction geometry for even more complex modeling tasks. 2D geometry coordinated with "Canvas". Items may require mirror, hatched Exploded. Additional tools for External Reference drawings (Xref’s). Open Xref with extra options: Similar as Autodesk® AutoCAD® command XOPEN but user has extra options how to open Xref. 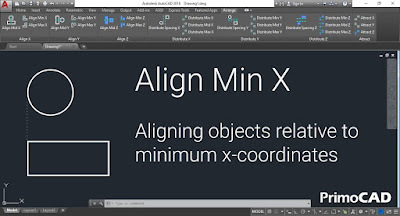 Match view boundary (zoom) between drawings or viewports: User can define source view and then apply this source view definition (boundary and rotation) in different drawings or viewport. 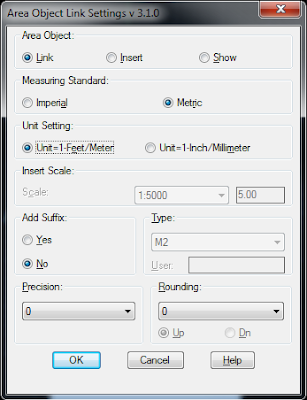 Additionally defined view boundary can be transformed if Xref is not inserted in 0,0,0 or is scaled or is rotated. 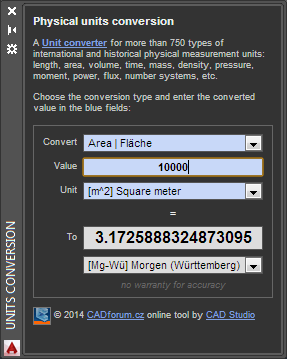 User can match Xref Layer properties between different Master drawings or viewports with the same Xref. Xref can be matched either by Name or By Path. 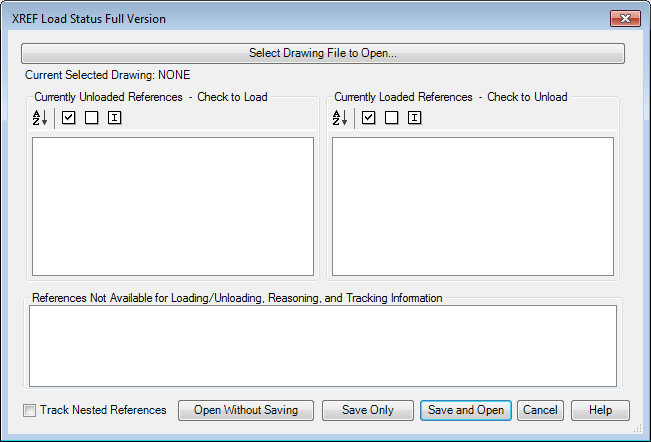 This app allows for loading/unloading references in selected drawing files prior to fully opening the file. 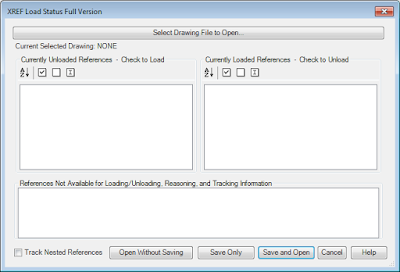 When working many references or large references, this app will come in handy allowing the user to select the desired drawing they wish to open, selecting reload or unload checkboxes, check the desired references to be modified, then click Save and Open. The app opens the selected drawing database, makes the modification to the selected references, and saves the drawing database, then opens the file for use. Additionally, the app will provide information for references that are unavailable for modification (ie: nested references, files not found, or unreferenced). With nested references, there is a checkbox that allows for tracking the nested reference to determine what the parent drawing file is. Lite version only support a total of 5 references and 1 nested reference tracking, per drawing including file types DWG, JPG, SID, TIF, DWF, PDF, and DGN. 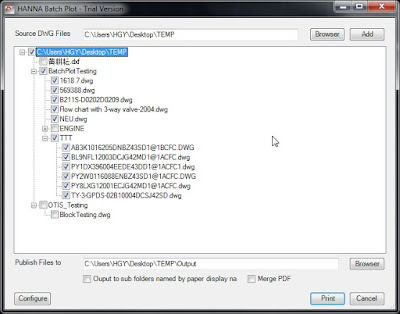 Full version has support for unlimited references and unlimited nested reference tracking, including file types DWG, JPG, SID, TIF, DWF, PDF, and DGN. Organizes blocks and details for individual use or for your entire company! You can decide who has permissions to create and change libraries! Makes the Detail file management so simple by organizing your Details in discipline specific directory structure. Details can be easily searched and listed with added description. Supports Windows 32/64 bit AutoCAD 2013 to AutoCAD 2019 and Verticals. Ever happened you skipped a Save dialog and pressed a No instead of Yes? comsSaveIt ! will monitor your savings and closings. If you close a modified drawing without saving it, comsSaveIt! will save it anyway in a local folder you specified. If you realize that you skipped a file saving, you can recover it from the local folder and restore it without any loss of time! The plug-in will load at start up (it’s very small and you won’t notice any delay) and only one command is available: the command that will allow you to specify the saving folder. If you specify a valid folder, the plug-in will be enabled. If you specify a null folder (i.e. an empty name), then plug-in will be disabled. comsSaveIt! It is NOT a recovery tool for damaged files, NOR a file recovery tool for lost files. DiLeader is the best leadering tool in the CAD platform, it allows you to create multiple leaders attached to an object. Switching arrow styles and sizes while creating your leader. Automatic hide background entity with wipeout. Automatic numeric or alphanumeric count. Attach object to any entity. Create multiple leader attach with crossing window. Switch leader to DiLeader entity. MLeader, Leader and QLeader are out now! Welcome to the new DiLeader! 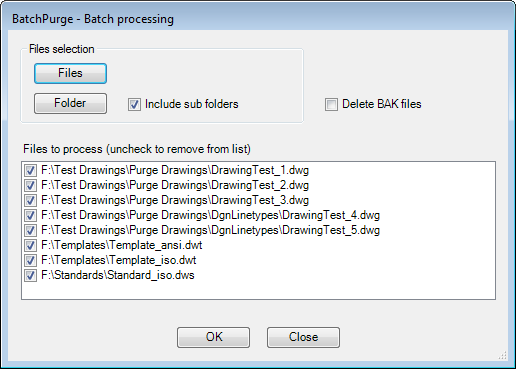 BlackBox AutoPurgeReg for Autodesk® AutoCAD® allows users to automagically Purge Registry Applications ( RegApps) at drawing Open, and Save. There are many ways to purge unused Registry Applications from a drawing, and users have been doing so for years. The difference being, this plug-in does it for you, and faster than traditional LISP or Command calls. 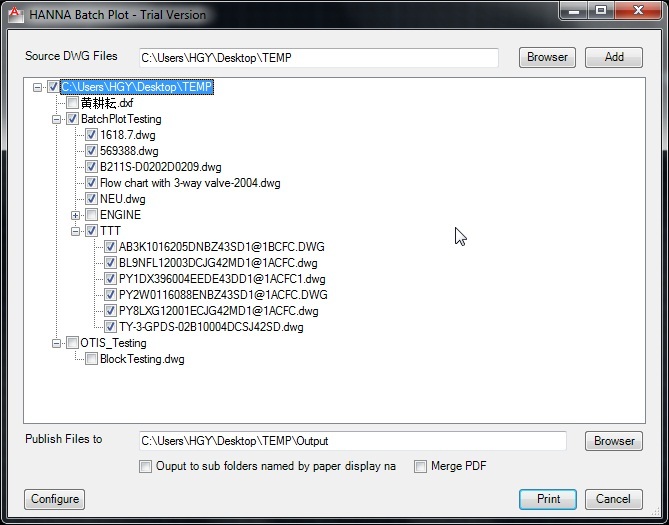 Batch Plot all drawing of a folder with model space or paper space. 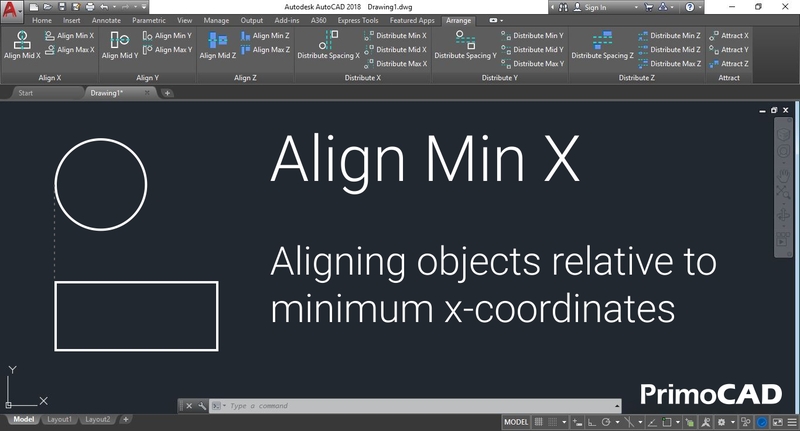 Support one/multi border in one model space or multi layout in paper space. Print to PDF, PLT or directly to printer. 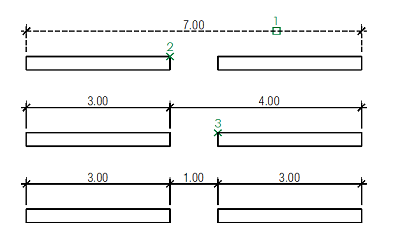 Support different paper plot to different plotter. 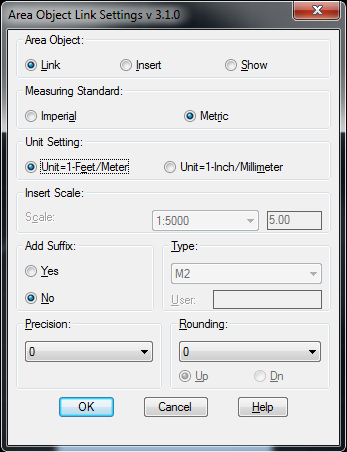 Automatically calculate the drawing size and match to selected paper with correct paper size and print scale, or you can print all drawing to your selected format. No Specical restricts for Drawing borders. User can define title template(block or no-block) properties for rename output file name/plot squence. Support plot to TIFF， need Acrobat pre-installed. Plot to printer support by paper size squence. Support Simply Chinese/English 32/64bit Autodesk® AutoCAD® 2008 to 2018. For 2008 - 2011 load the plug-in manually by using "netload" "menuload" command.